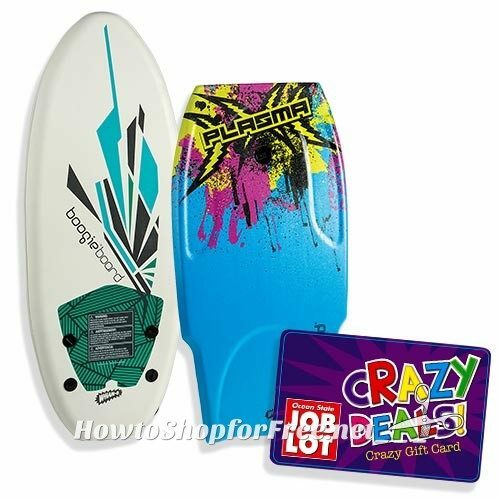 Best Price for this Boogie Board!!!! Boogie Board UNDER $10 at Job Lot! !